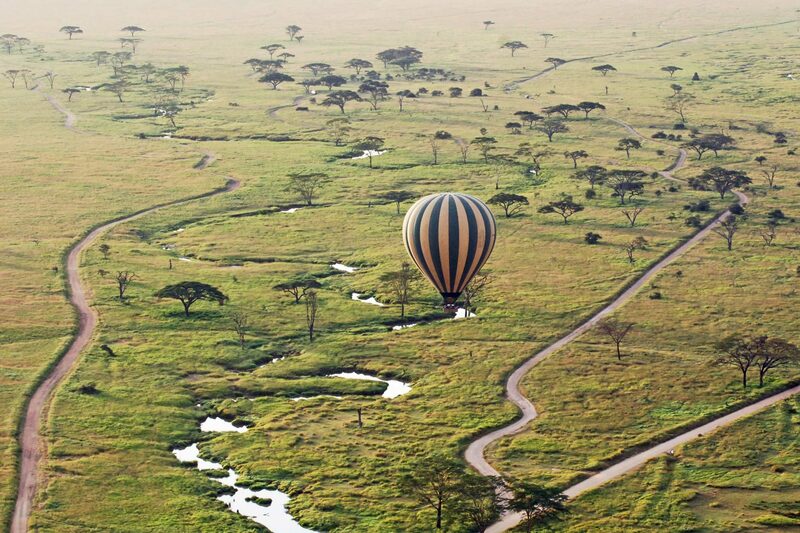 Combining classic safari vehicles that tour you around the game-rich parks with the luxury of the Cessna Grand Caravan aircraft, this itinerary offers you a unique opportunity to explore the wildlife hotspots of the picturesque Serengeti, the wilds of Tarangire and the extended Ngorongoro Caldera. Transcend this breathtaking immersion into Tanzania’s wildlife with a relaxing dip in the warm, inviting waters of Zanzibar. The combination of safari and beach strikes the perfect balance between the thrill of tracking down some awe-inspiring wildlife and the indulgence of taking it easy on the beach, as you enjoy the beauty of nature in its many forms. 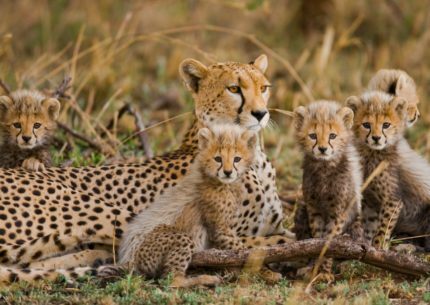 Nothing is overlooked with this itinerary, so you can be sure that you’ll experience the very best of Tanzania! Welcome to Tanzania! Upon arrival at Kilimanjaro International Airport (JRO) you will be warmly welcomed by a Wito Africa private vehicle and driver who will transfer you to the Arusha Coffee Lodge for an overnight stay. Dinner will be served in the main Plantation House and your butler will then show you to your room for the night. 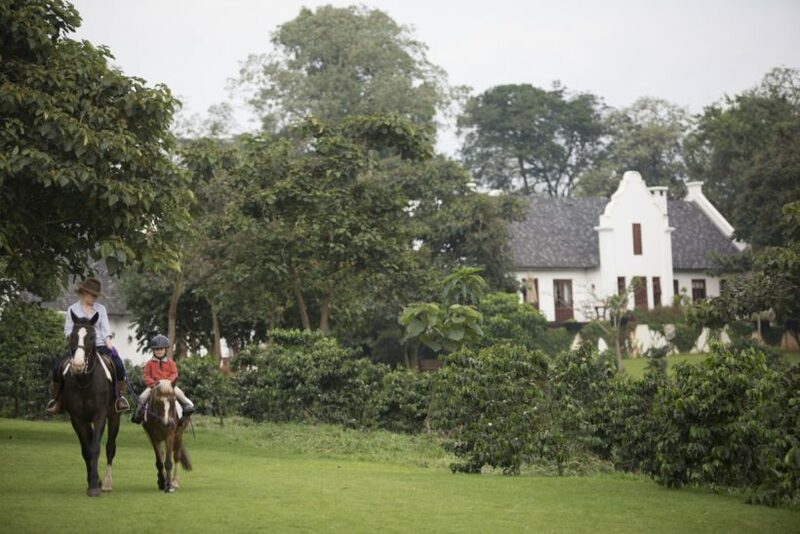 After a leisurely breakfast and a safari briefing session, you will enjoy a "Bean-To-Cup" Coffee Estate Tour on the lodge grounds and then an al fresco lunch in the gardens of the Arusha Coffee Lodge. After lunch, you will make the short transfer to Arusha Airport to board an Executive Grand Caravan and fly to Kuro airstrip in Tarangire National Park. 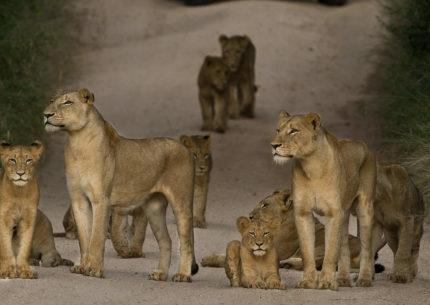 On arrival, you will be met by your guides for a game drive through the park. 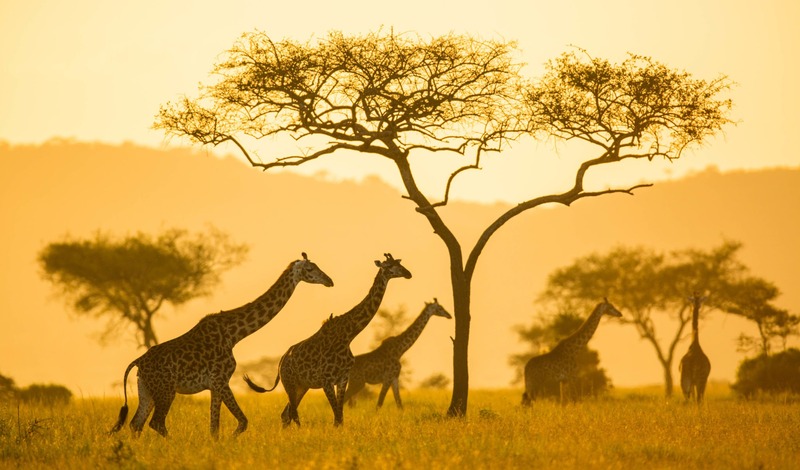 Experience Africa's incredible wildlife, including the largest population of elephants, along with Cape buffalos, impalas, giraffes, zebras, and wildebeest who— in addition to some big cats and an abundance of mammal species—call the park their home. Arrive at Tarangire Treetops for sundowners and dinner. This evening you will partake in a sensory delight - an African Boma Dinner with traditional Maasai Singing! The next day, your guide will greet you and take you for another exciting morning game drive in Tarangire. En route, you will drive to an authentic Maasai Village where you will have the opportunity to interact with this traditional tribe and learn all about their different customs. 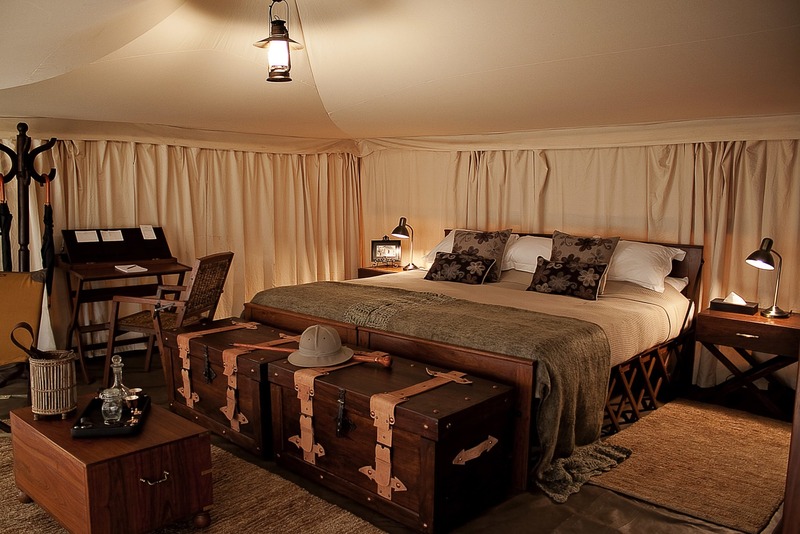 Return to the camp for lunch and relaxation before setting out again in the afternoon for further exploration and exciting activities, including a walking safari to stretch your legs, sunset cocktails in the bush and the final activity of the day - an exhilarating night game drive. 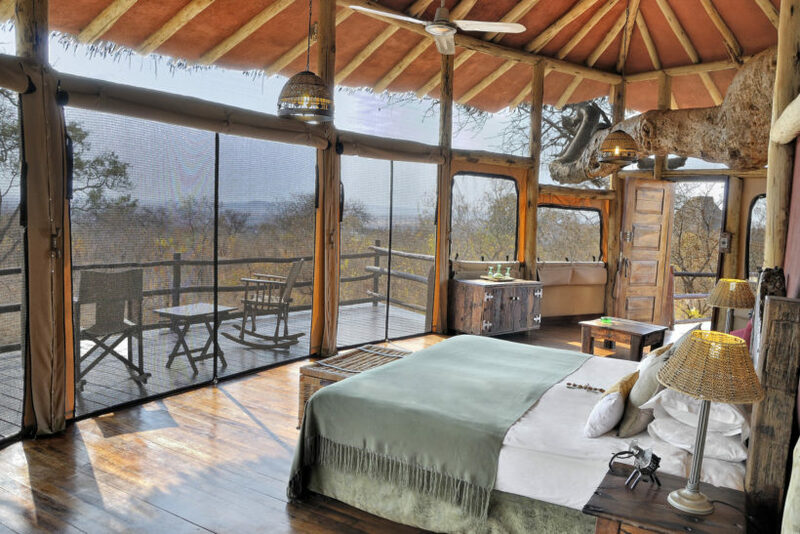 Shortly after breakfast at Tarangire Treetops, you will pack up and depart on an early morning game drive through Tarangire National Park. Lunch will be served out in the wilds of Africa. Your aircraft will be ready and waiting at Kuro airstrip and a mere 20 minutes later you will land at Manyara airstrip. 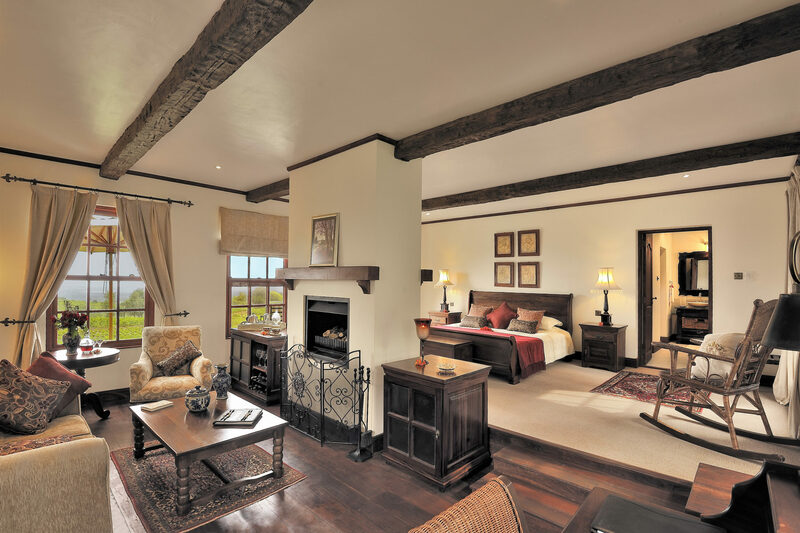 Upon arrival, you will be greeted and transferred to The Manor at Ngorongoro, where you will arrive in time for High Tea. Be pampered with a spa treatment or simply relax on your private sundeck. Dinner will be served in the main Manor House. The next day, after an early breakfast, you will descend with your private safari guide to the floor of the Ngorongoro Crater, where you will find spectacular scenery (arriving nice and early gives you the best chance of witnessing the predators returning from their overnight hunts) and game viewing in what has been described by UNESCO as the eighth wonder of the world. 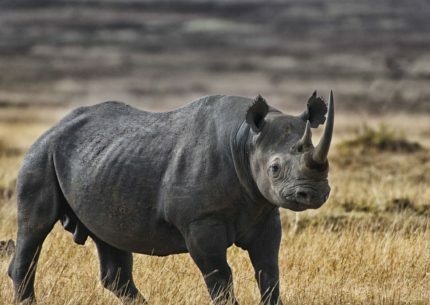 Ngorongoro is a collapsed volcano - an incredible natural amphitheater, 25 km across, and teeming with more than 30,000 protected animals, including all members of The Big Five. Enjoy your scrumptious lunch in a unique setting on the floor of the Crater. 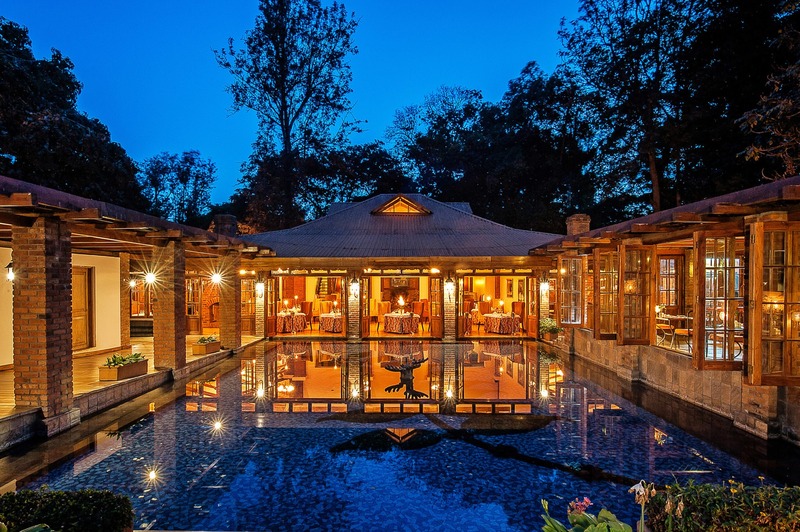 In the late afternoon, return to your lodge for sundowners and relaxation, Dinner will be served in a secluded location within your luxury accommodation. Today, you have the option of visiting the Lake Manyara National Park or staying at the lodge to explore the estate. 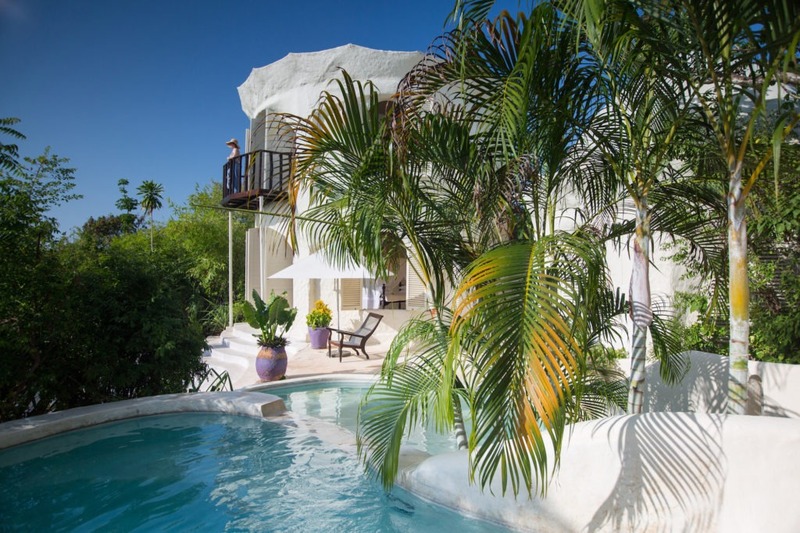 Choose from a selection of activities, including horseback riding, cycling, an estate tour or a massage treatment (one treatment per person), or you may opt to just relax! After lunch, you will be driven to the Manyara airstrip for your quick flight to Serengeti National Park, where your field guide will meet and greet you upon arrival. Appreciate the vastness of this true wilderness with a gentle game drive as you make your way to your luxury safari camp. Immerse yourself in your unique surroundings, followed by sundowners and a campfire under the starry African skies, capped off by a delicious dinner. You will enjoy the next two nights in this amazing, secluded area of the park, viewing African wildlife by day and enjoying the calls of the animals from the comforts of your intimate luxury camp at night. Enjoy your final morning in the heart of Serengeti National Park by following up on a certain lion pride that you may have discovered, or simply discovering a new area to game drive. Make a timely transfer back to Seronera airstrip, where your private guide will bid you adieu as you board your scheduled flight to Zanzibar Island. 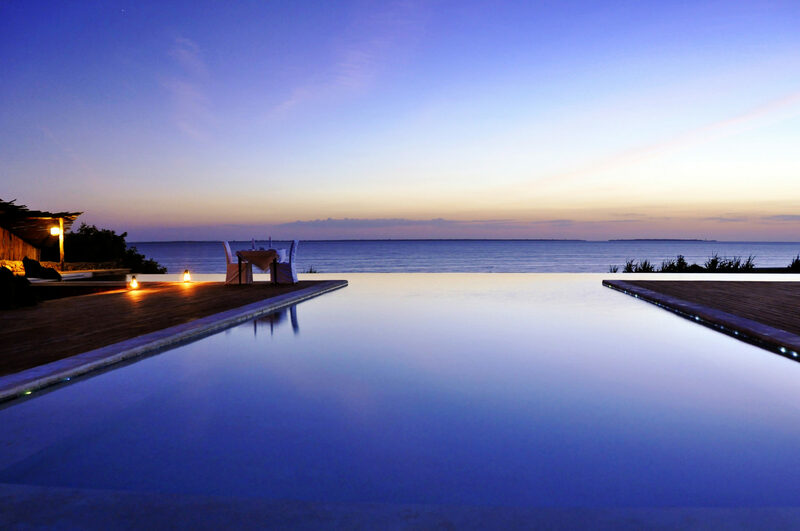 You will be met upon arrival at Zanzibar International Airport by your private Island Express driver, who will transfer you to your luxury exclusive villa in Kendwa for relaxation and an overnight stay. 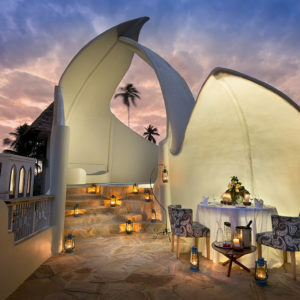 Nestled on an amazing stretch of lush tropical gardens and white sand beaches in the northwest coast of Zanzibar Island, Kilindi is a luxury haven and an ideal place to unwind after your exciting wildlife safari. For the next four nights, you will indulge yourself in relaxation and rejuvenation, while enjoying privacy, high quality service and fine dining experiences. Remember to take your time in selecting the best vantage point from which to enjoy the most magical sunset on the East African coast with the love of your life! Spend the morning and a leisurely afternoon at your beautiful beach resort. Your private Island Express driver will greet you and transfer you to the Zanzibar International Airport for your self-booked international flight. Upon arrival at the airport, gather your luggage and proceed to your departure lounge to board your flight for your journey onwards.